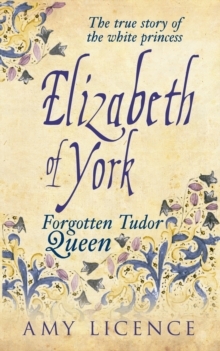 As Tudors go, Elizabeth of York is relatively unknown. Yet she was the mother of the dynasty, with her children becoming King of England (Henry VIII) and Queens of Scotland (Margaret) and France (Mary Rose) and her direct descendants included three Tudor monarchs, two executed queens and, ultimately, the Stuart royal family. Although her offspring took England into the early modern era, Elizabeth's upbringing was rooted firmly in the medieval world. The pivotal moment was 1485. 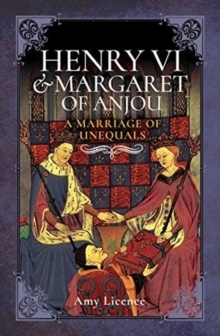 Before then, her future was uncertain amid the turbulent Wars of the Roses, Elizabeth being promised first to one man and then another, and witnessing the humiliation and murder of her family. 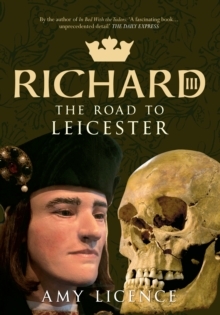 Surviving the bloodbath of the reign of her uncle, Richard III, she slipped easily into the roles of devoted wife and queen to Henry VII and mother to his children, and has been venerated ever since for her docility and beauty. But was she as placid as history has suggested? 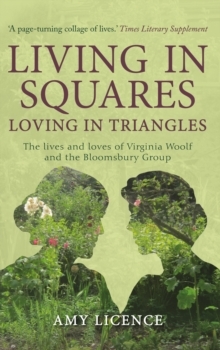 In fact, she may have been a deeply cultured and intelligent survivor who learned to walk a difficult path through the twists and turns of fortune. 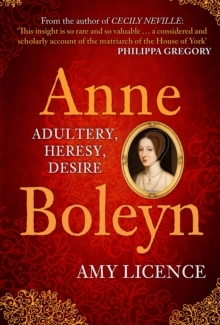 Perhaps she was more of a modern woman than historians have given her credit for.